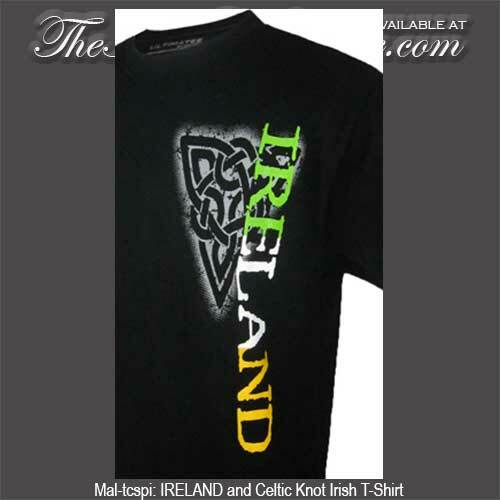 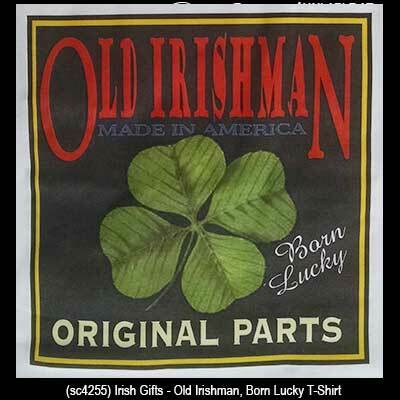 Irish t-shirts feature shamrocks and Celtic knots and some even have leprechauns or humorous designs. 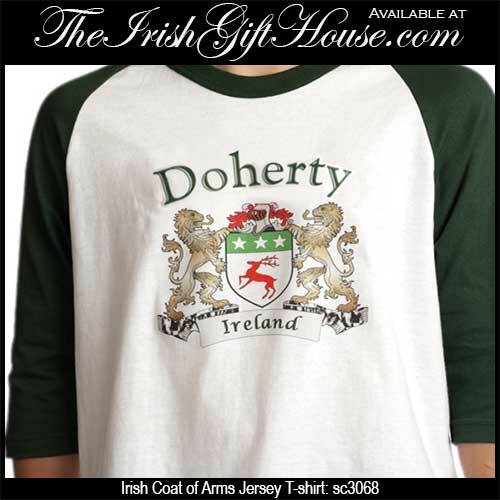 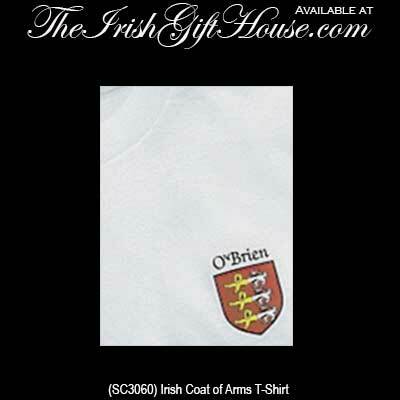 Additionally some of our Irish T-shirts have Guinness or Jameson branding or even Irish coat of arms. 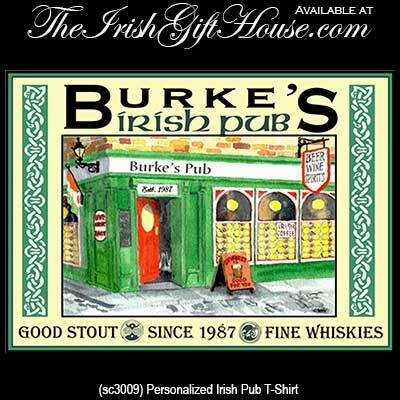 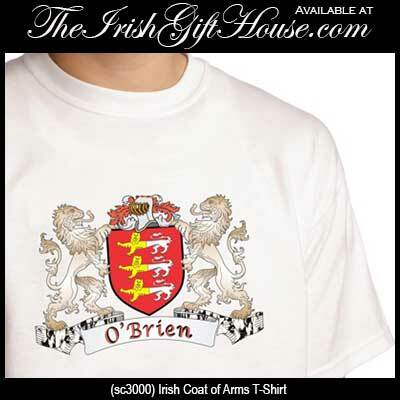 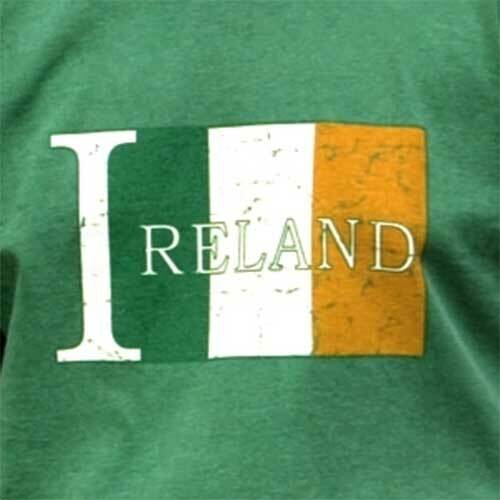 Some of the Irish t-shirts at The Irish Gift House are our exclusive designs. 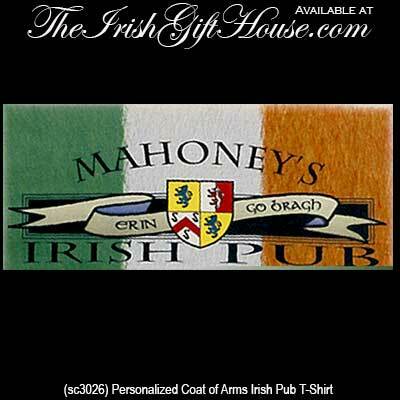 You will be able to recognize them by our shamcus logo. 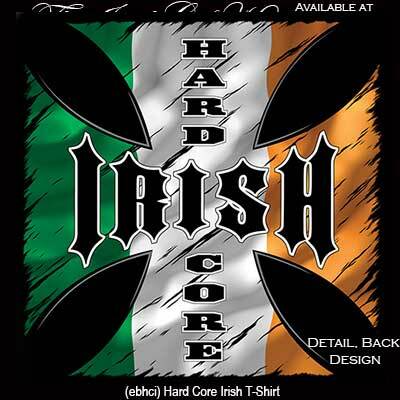 The shamcus is a shamrock with cactus spines, a genuine shamrock of the desert. 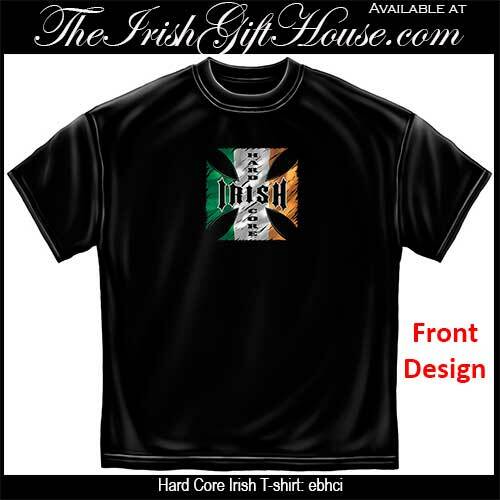 Irish t-shirt is a green color shirt that features a bronco busting leprechaun. 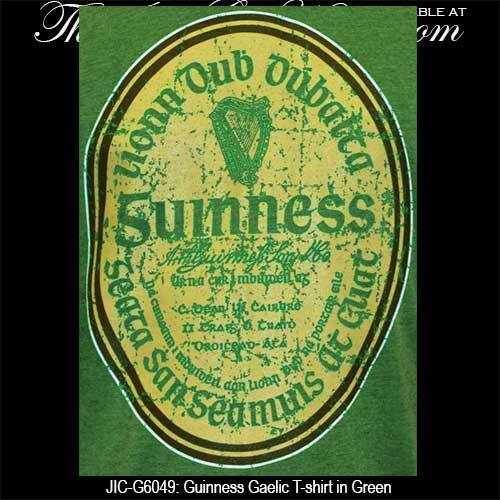 Guinness t-shirt is a vintage Gilroy design from the Guinness for Strength ad campaign that ran in the 1930's. 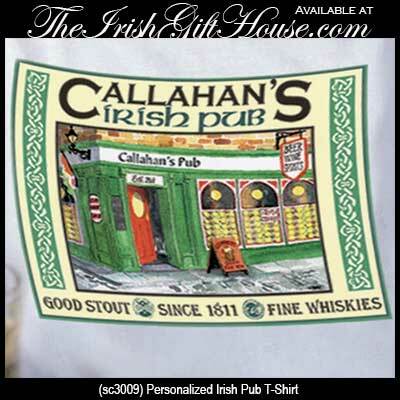 Guinness t-shirt features a message of Fortune Favors the Bold along with the famous toucan.